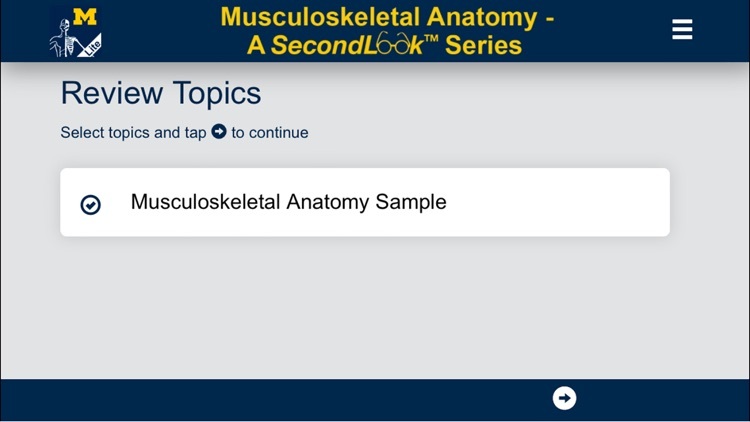 The SecondLook™ Musculoskeletal Anatomy application is a review resource that provides a series of anatomical slides for users to self-test their level of knowledge and ability to recognize key human musculoskeletal structures and understand important clinically-relevant concepts. 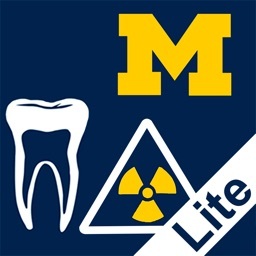 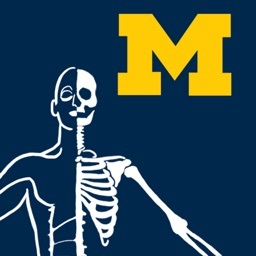 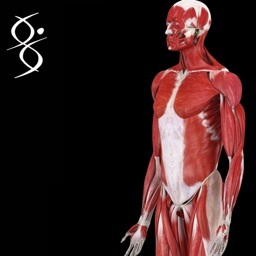 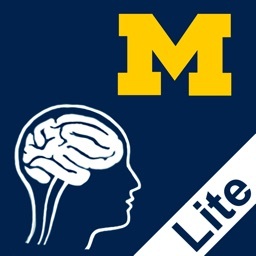 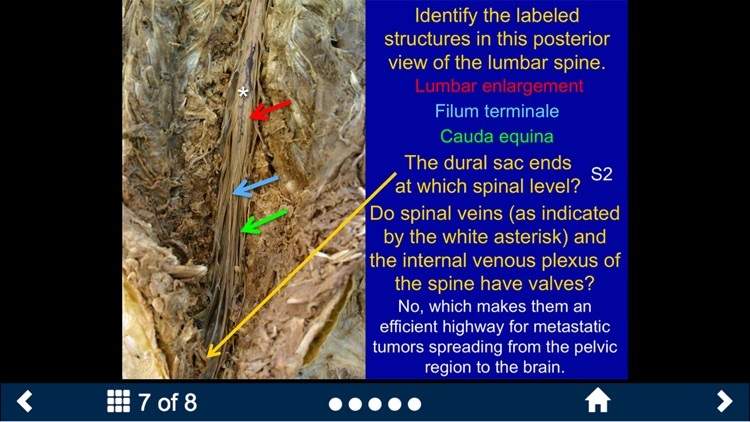 The slides in the SecondLookTM Musculoskeletal Anatomy application feature images from the University of Michigan Medical School's Anatomy & Plastination Labs. 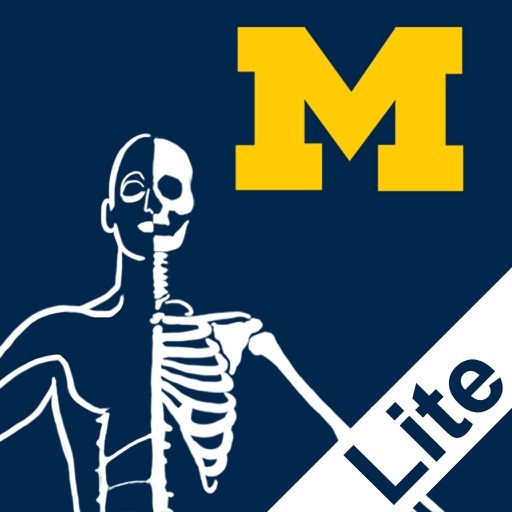 The SecondLookTM Musculoskeletal Anatomy Lite application is free to download and comes with representative sample pages. 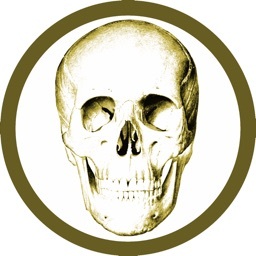 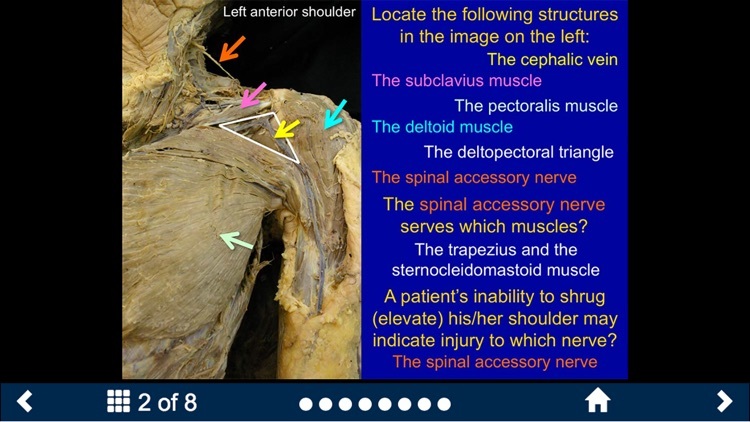 The complete SecondLookTM Musculoskeletal Anatomy mobile application can be purchased and contains sets covering the osteology of upper and lower limbs, the soft tissues of upper and lower limbs, and the human torso including superficial back anatomy at a level pertinent to first year medical students, nursing students, and other learners of the medical sciences. 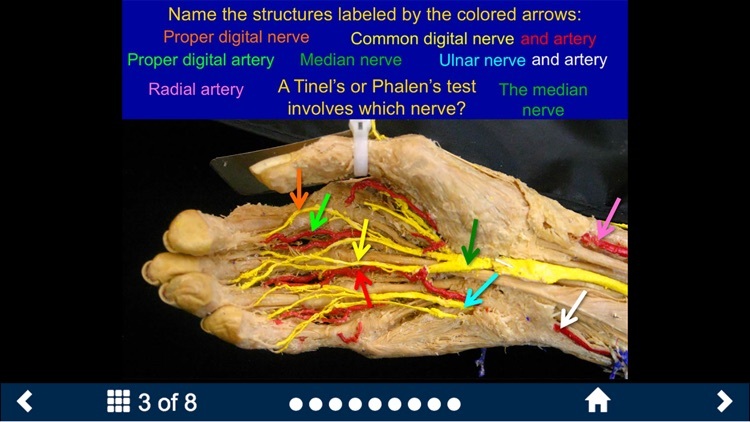 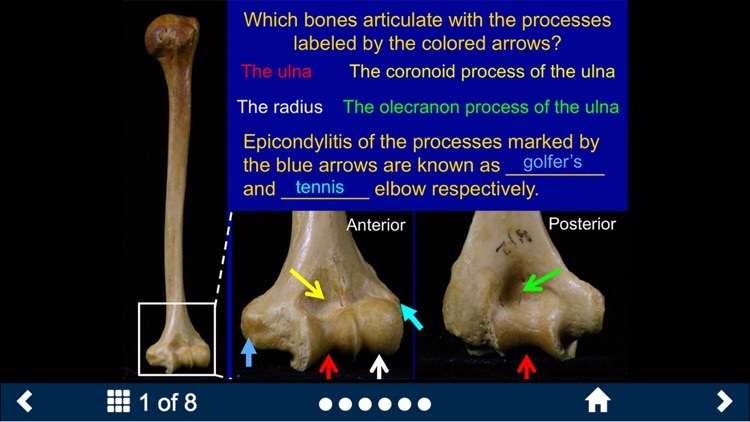 It allows users to review, self-evaluate, and test their knowledge of musculoskeletal human anatomy in order to be better prepared for examinations.